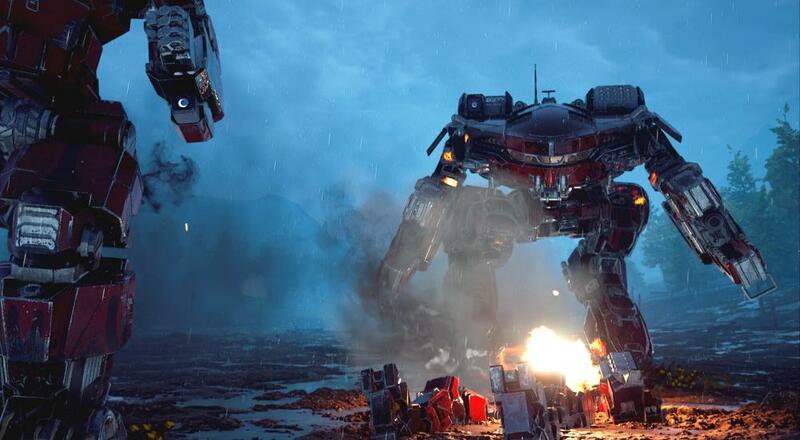 When the developer first revealed the delay a few months ago, they stated they did so in order to "deliver the best single-player MechWarrior experience to date." Fair enough considering it has been (now) 18 years since the last full MechWarrior title (MechWarrior 4: Vengeance), but it is interesting they chose those words considering the game will support four player online co-op at launch. So wouldn't it be more accurate to say "best MechWarrior experience to date?" Nitpicks aside, this franchise has a lot of fans and very deep PC roots, meaning that Piranha Games undoubtedly feels the pressure to "get it right." Extra development time would certainly help with that and September is a good time for a game like this to come out as it's shaping up to be a busy Spring. MechWarrior 5: Mercenaries is now slated for a September 10, 2019 release date and will support four player online co-op in the campaign where friends can join your mercenary squad to help out on missions.